...selected Arianespace to launch the GSAT 7 and INSAT 3D satellites. The contract also includes two more launch options for ISRO, the Indian space agency. 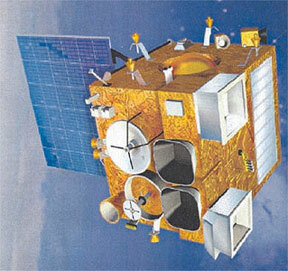 GSAT 7 and INSAT-3D are scheduled for launch in the second quarter of 2013. Both satellites will be launched by Ariane 5 launchers from the Guiana Space Center, Europe's Spaceport in Kourou, French Guiana. Designed and built by ISRO, GSAT 7 will weigh 2,550kg at launch. 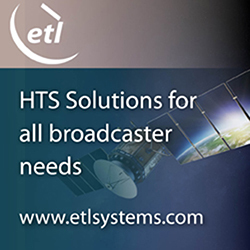 It is a multiband telecommunications satellite. also built by ISRO, INSAT 3D is a dedicated weather satellite and will weigh 2,100kg at launch, offering 1,100W of power. INSAT 3D will carry weather forecasting payloads, along with a search and rescue function.